Save this site to favorites! 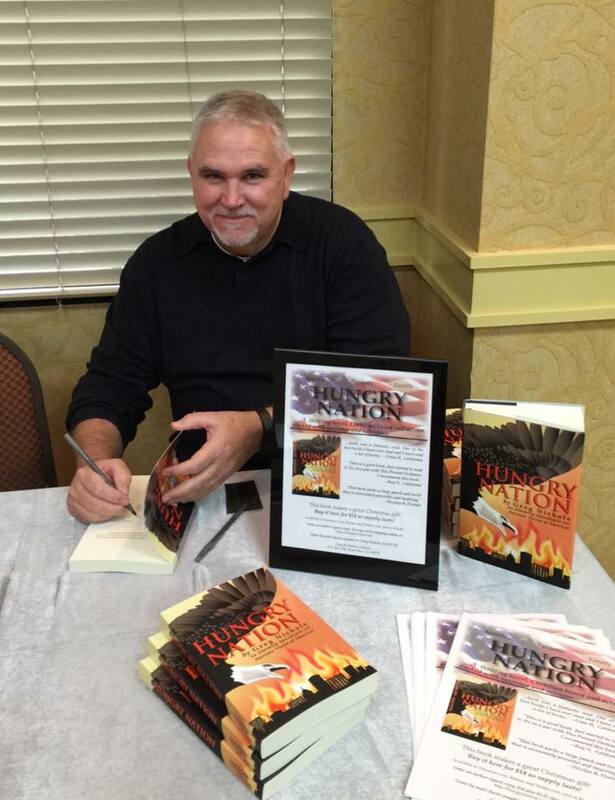 Order a signed Hungry Nation in paperback here at PayPal for $14.00! Allow 5-7 days for delivery! You may order with PayPal log-in or just by credit/debit card directly through PayPal, not logged in. Order this special price by mail - check for $17.25 to Greg Nichols, address just below!